This revolutionary appliance is the ideal solution for a wide variety of applications. 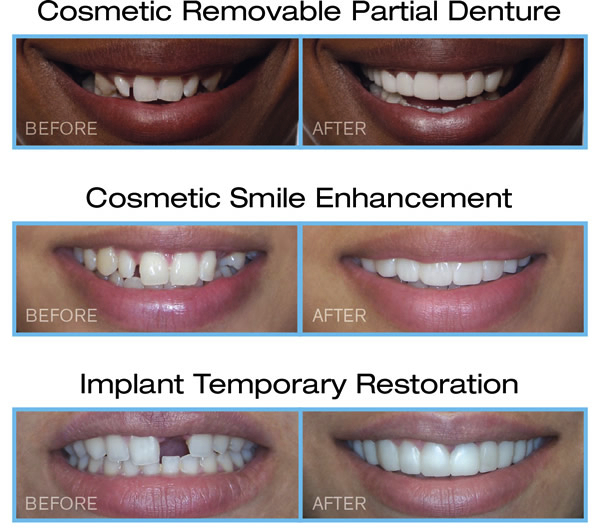 These applications include using Snap-On Smile as aesthetic provisionals for implant restorations, as cosmetic removable partial dentures, and even as a long-term smile enhancement. Snap-On Smile can last for years and yet is affordable enough to be temporary. Come visit MST Dental to learn more.